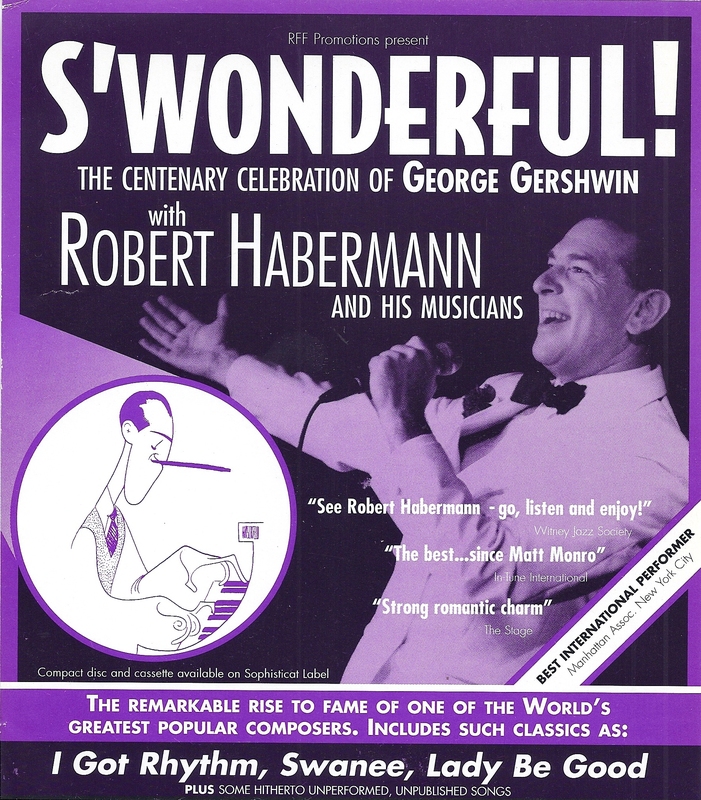 The songs and life of the songwriter and pianist George Gershwin are brought to life in I Got Gershwin! 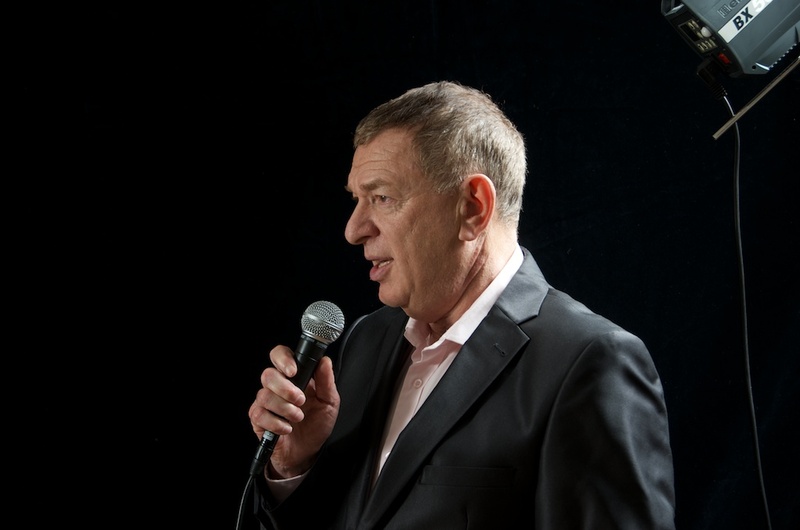 Pete Austin has had the pleasure to interview Robert Habermann anticipating our second event in 2016 “I Got Gershwin” who never in the proverbial million years did believe he would be living the world as penned by a Russian lyricist 1946. Click here for some amazing insights regarding this event.